Tom joined us at PhysioQinetics in 2016 and continues to pursue his dream in representing Britain in the international rowing scene. 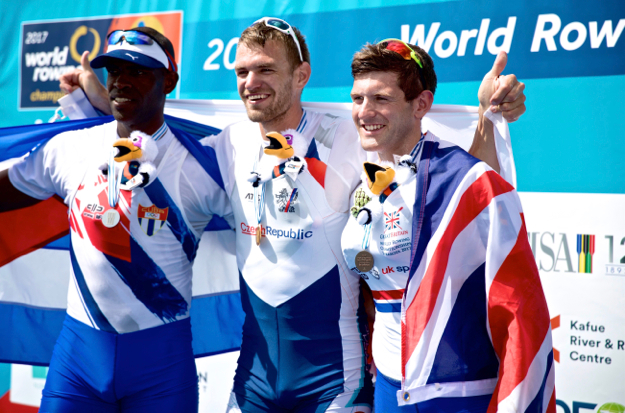 At the recent World Rowing Championship at Sarasota, Florida, Tom helped Team GB add a bronze medal to its tally on the final day by holding off sprinting Rio runner-up Damir Martin to claimed his 3rd place. 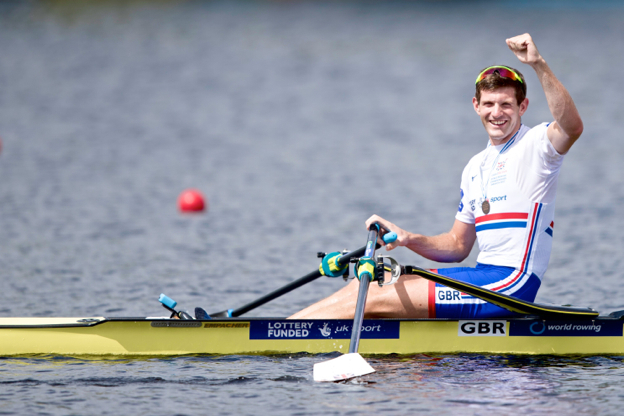 He was cheered from the grandstands by Olympic legend Greg Searle, who managed the exact same feat twenty years ago - Tom is only the fourth Briton ever to win the men's equivalent! I don't think I believed any of this was possible before this regatta," said Tom. "With 250 to go I thought 'might have got this bronze medal' but then Damir Martin came back so fast. I just gave it all I had left. I love my country and I just wanted to hold on and get the medal. That means the world to me and I want to keep nudging it on, hopefully I'll be in a good place come 2020 (Tokyo Olympics). A breathless Tom told Olympic legends Steve Redgrave, Matt Pinsent and Katherine Grainger on BBC2's live coverage: "I'm absolutely delighted with that. 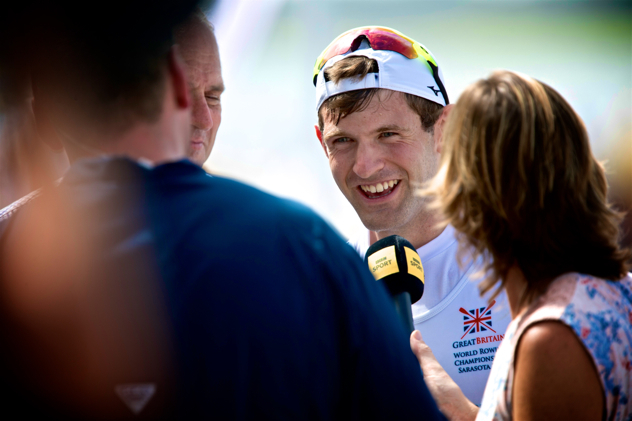 The whole regatta has been amazing, and to get bronze is absolutely brilliant." 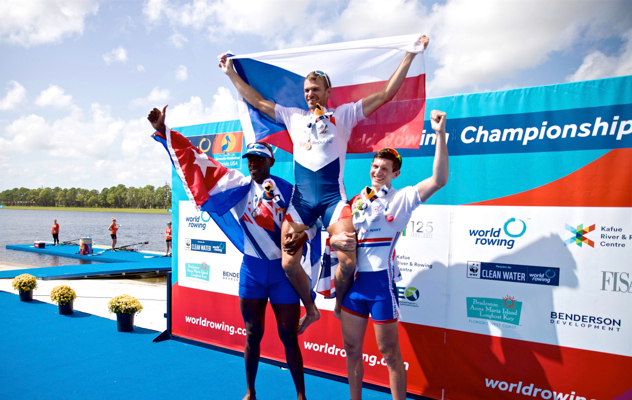 Tom, who is in his first year as a senior, beat the 2017 World Cup winner Robbie Manson and the Rio Olympic silver medallist Damir Martin to claim bronze behind Ondrej Synek of the Czech Republic and Cuba’s Angel Fournier Rodriguez. He now sets his sight on a medal in the 2020 Tokyo Olympic Games.